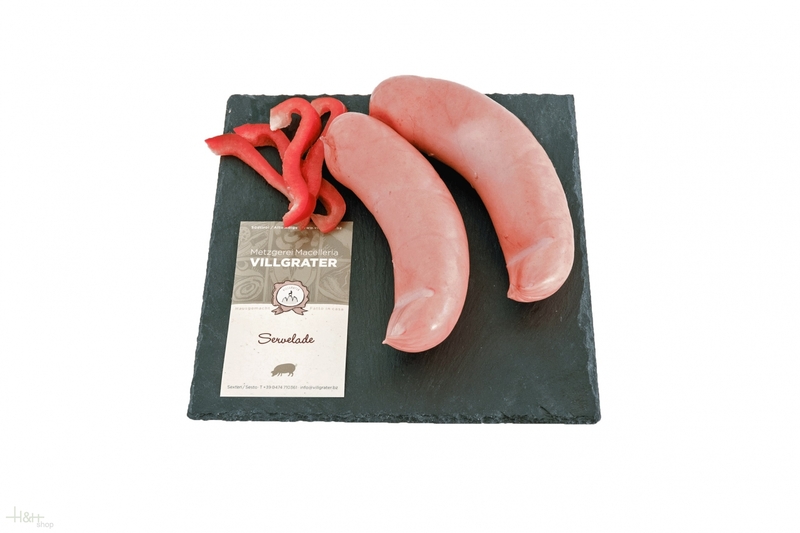 Servelade-Würstel are already a classic under the fine-grained boiled sausages. Our Servelade is produced of high-quality veal and pork and is filled in physical pig's bowel. It tastes best of all warmly, grilled or in fine discs cut as a sausage salad with onions. Buy now this product together with Würstel classic Villgrater 4 pc. ca. 240 gr. 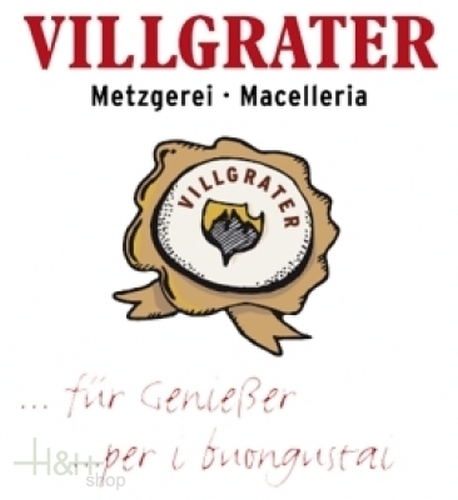 ready for shipment: in stock Würstel classic Villgrater 4 pc. ca. 240 gr.